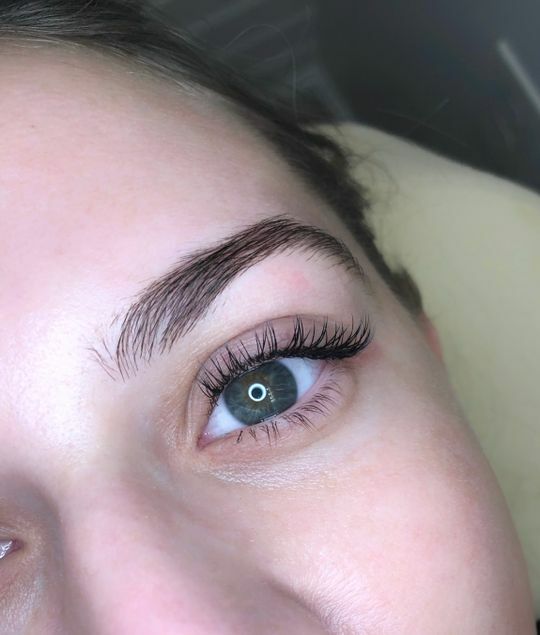 Our Gel Remover is a safe way to remove unwanted lash extensions from client’s eyes. 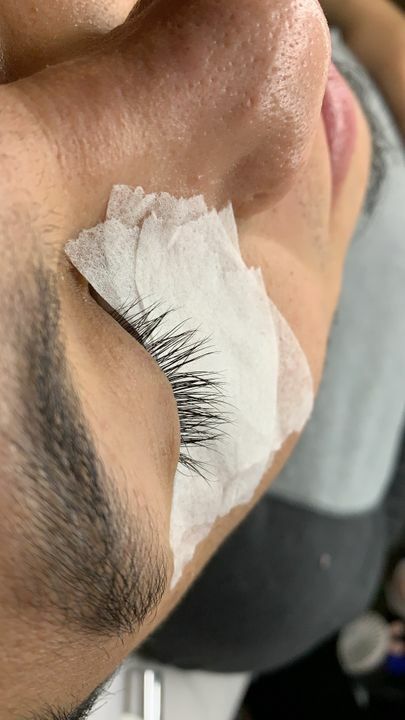 Once applied, the Gel Remover breaks down the adhesive bonds, allowing lash extensions to slip off gently, causing no stress to the natural lash. The formula is easy to control and won't run into your clients' eyes when applied. Can be kept at room temperature. DO NOT put in fridge. 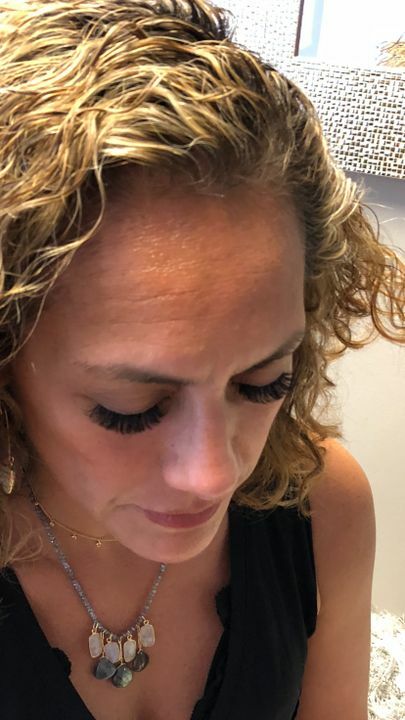 Apply over the lash extensions generously and let sit for 90 seconds. Gently wipe lash extensions off with a micro swab. Rinse well after removal. This gel remover worked perfectly! I applied and after 10-15 i removed them so easily! The client did not complain of any pain or burning sensation. Really fast and easy! It doesn’t go inside the client’s eyes as the liquid ones and it doesn’t sting! We are glad to hear that you loved the product! This gel remover is perfect for an easy removal! Hello Tanya! Thanks for the wonderful Feedback. An quick and easy removal of the lashes is a must!